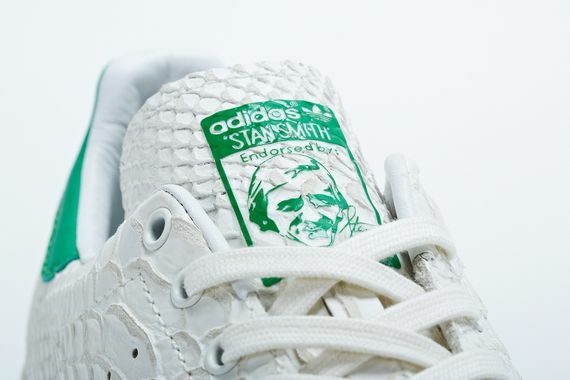 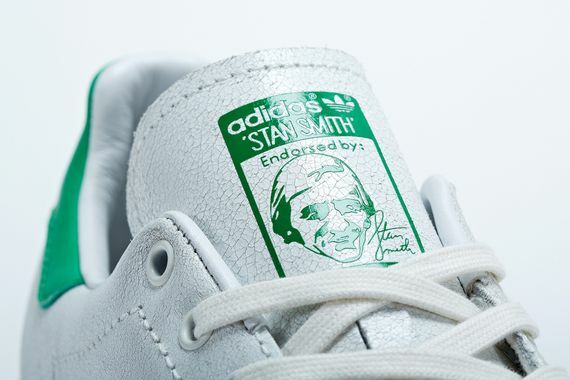 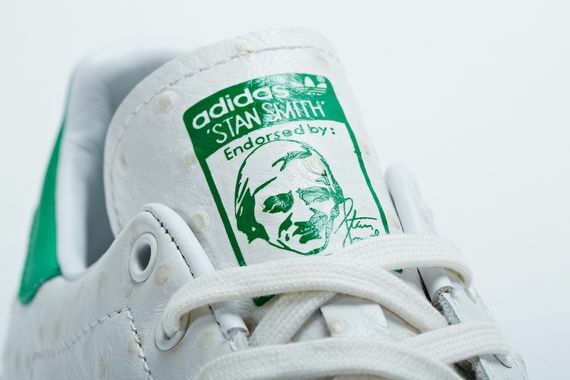 After yesterday’s clever teaser, today adidas is back to give us a detailed look at the Consortium renditions of the Stan Smith. 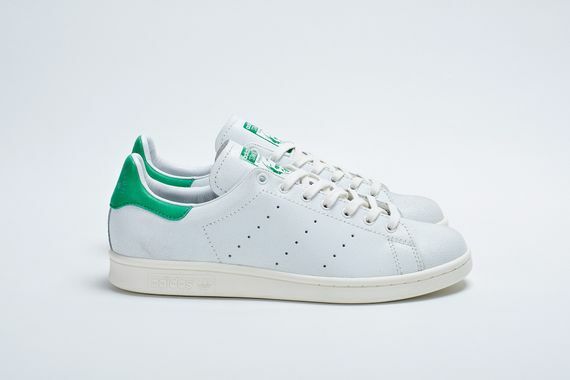 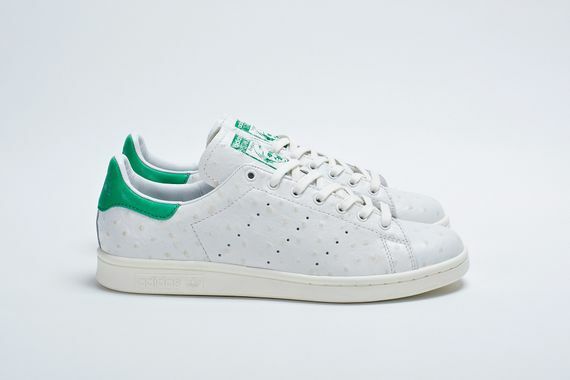 These all white and green beauties each have a very subtle yet distinct difference, coming in the form of crackled leather, pebbled leather, “Ostrich” leather and a vaguely reptilian leather, all of which are carried over to the tongue, giving the face-tag an interesting look for each particular pair. 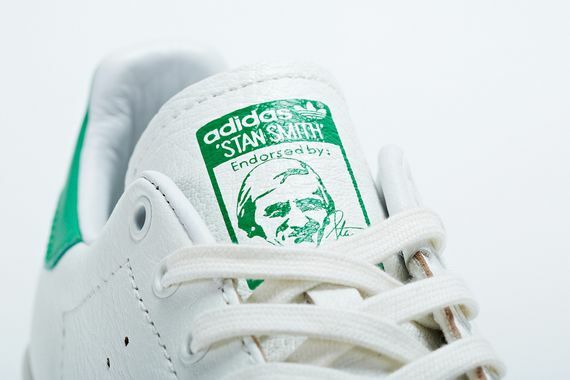 Find you way to a select retailer for the January 25th launch, these aren’t something to miss out on.